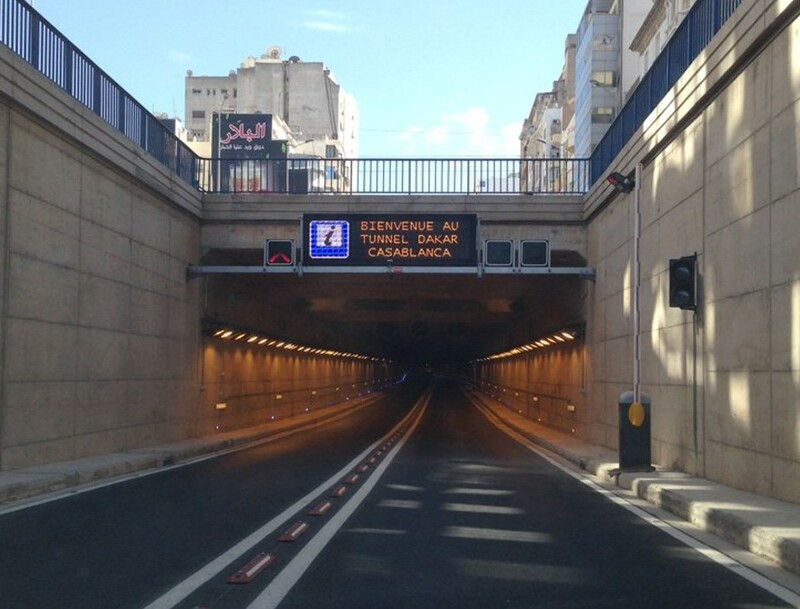 This urban tunnel, approximately 650 meters in length and 2 senses of traffic, has been one of the main civil works undertaken recently in the country and has been key to decongest the traffic from the city center. Thanks to the ITS Systems installed and integrated by EYP SCAP, the tunnel operators can control at all times its status and have updated information for a better decision-making. Likewise, it offers the drivers a greater and improved security, helping to reduce the risk of incidents, optimizing the use of resources during an emergency. The integrated systems include: CCTV and Automatic Incident Detection systems, Signage, Ventilation, Access Control or Lighting. All these systems are monitored in real time from a Control Center located near the tunnel, also designed and developed by EYP SCAP.